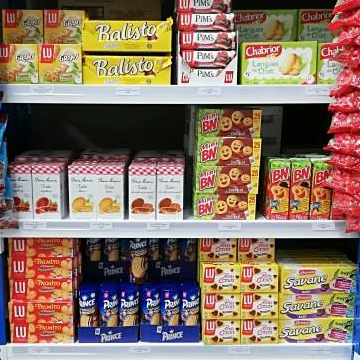 France At Home is one of Australia's largest online French supermarkets. 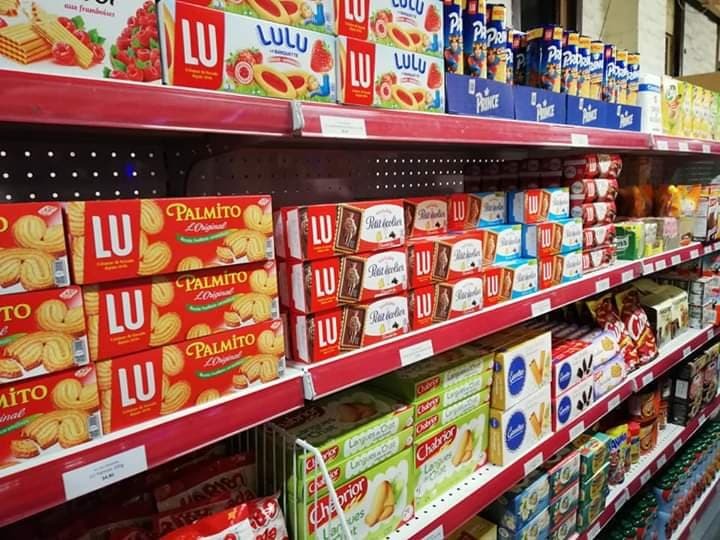 A family-owned and operated business, they import and deliver all your favourite French products straight to your door. Founders Sandra and Robert Ira, like many others, missed a lot of the iconic and authentic French products they grew up with. So, together as a family, after the birth of their second child, they decided to create France At Home. Their focus is to bring everyday French products and deliver them to you, anywhere in Australia. Now, there are over 200 products available online. 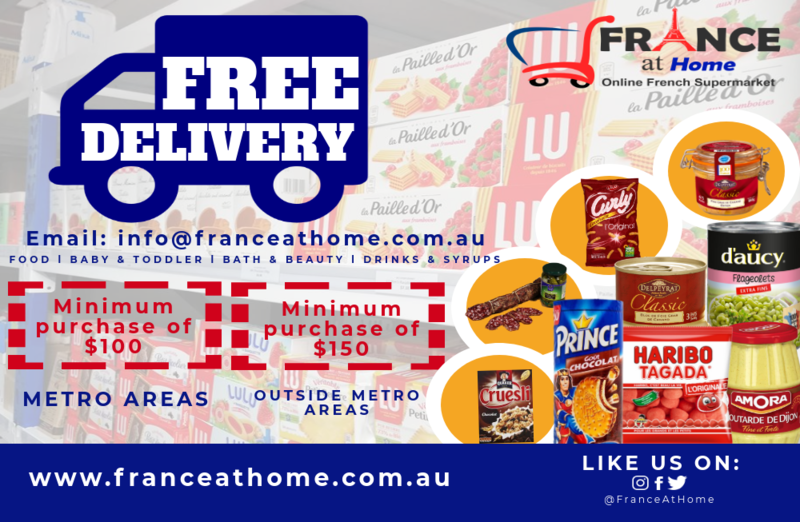 A FREE delivery to Brisbane Metro is on offer for any orders of $100 or more, and for over $150 for the outer area of Brisbane. For this festival, they will also offer a FREE PICK UP at the market. You will be able to order online and select 'Free Market Pick-Up' at the checkout. This option will be available from June until 10 days before the festival. As you can imagine, it is not possible to bring everything, so here is a list of the products that will be available throughout the weekend (subject to change depending on availability). If there is a product that you are after but it's not on the list, you can order it online and select 'Free Market Pick-Up' so that it is available for you at the festival. Rob and Sandra look forward to seeing you there!